A content management system (CMS) is used for managing and producing a website. It allows anyone, i.e. even to those who have zero formal technical knowledge to place content on a website and keep track of it with ease. There are several advantages that you can explore when you invest in a content management system hosting. They are User-friendly features, for any size business, Instant content updates, Improves collaboration and sharing, Accessible from anywhere, Protected Content, Consistent Design, Easy Backups, Quick, easy integration and Custom permissions, etc. 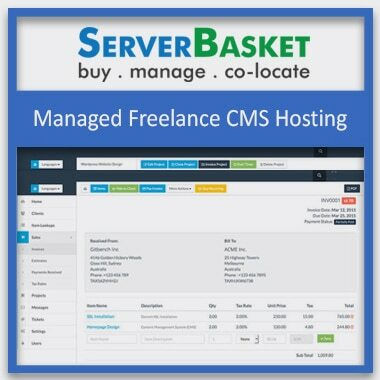 Server Basket provides you with the best CMS hosting to make your life easier even if you have zero technical knowledge. CMS hosting is gaining popularity in recent times, and search engine loves CMS websites. There are many advantages associated with CMS hosting. One of such is advanced site functionality which means most of the systems allow the implementation of functionalities such as forms, polls, event calendars, quizzes, etc. otherwise it would be extremely hard to implement. With CMS websites, you have to drag and drop, and your work is done. An optimized CMS hosting will help you make your website load quicker and reduce latency. We are offering you with various CMS hosting plans which are available for lower prices. 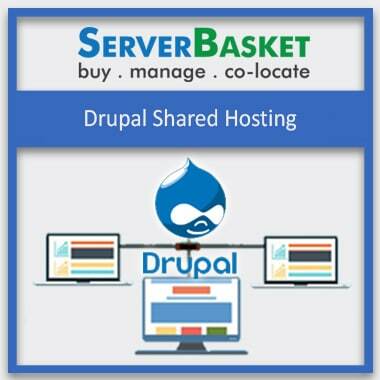 Some of the CMS platforms available from Server Basket are WordPress, Joomla, Drupal, Magento, etc. The plans come with managed/shared options which you can select as per your business requirements. 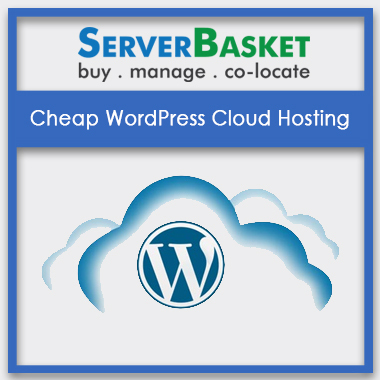 We at Server Basket offer you with the best buy price compared to any other online hosting provider. All the CMS hosting plans available from Server Basket are of lowest prices. Check out our detailed pricing list to know more about the offers. 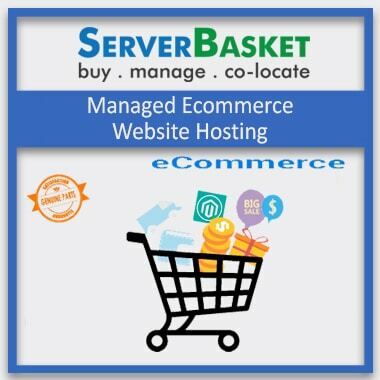 We can proudly say that Server Basket is one of those online stores who offer the best prices with genuine quality services. We provide you with unlimited resources. 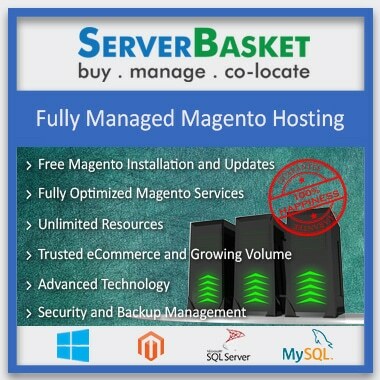 Some of the resources that are available from Server Basket are more standard templates, site management, regular backup, free website migration, strong security, etc. All the CMS hosting plans available from Server Basket are fully managed to host plans, i.e. you need not worry about the management of the backend of your hosting as we will completely manage it. The only thing the customers need to do is to tell us about the changes or installs that have to be made in the hosting, and we will do the needful. We at Server Basket provide a 99.99% uptime guarantee on the availability of the servers and the network components in our tier 4 data centers. We do guarantee that our tier 4 data center network will always be available 99.99% of the time and there will be no issues of the website being offline or network interruption. All the CMS hosting plans available from Server Basket are scalable, i.e. you can upgrade the plans at any point of time as per your business growth and requirement. The price may vary when the plan is upgraded. Also, we provide instant availability to the services you opt for without delay. 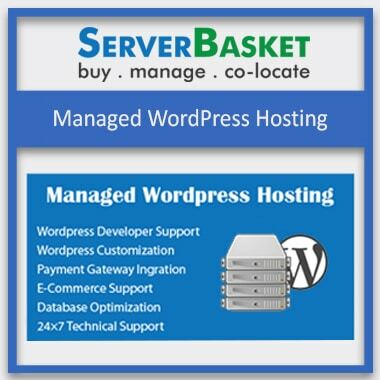 Server Basket provides 24/7 support services to all the queries and issues related to CMS hosting. Our support team will respond quickly to the customer queries and give a prominent solution. Some of our support services include complex installation, customization, frequent updates, fixing slow load times, buggy image blocks, etc.